45x45cm There are 91 products. 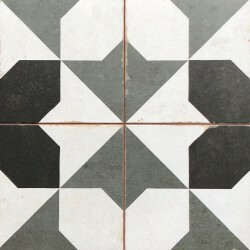 Porcelain Floor/wall Tiles Antigua Cement 45x45cm, 1st Grade. Matt Finish. Anti-slip Pre-cut 22,5x22,5cm. Price per m². Ceramic Floor Tiles Aitana Ebano 45x45cm, 1st Grade. Matt Finish. Price per m². Ceramic Floor Tiles Aitana Nogal 45x45cm, 1st Grade. Matt Finish. Price per m². Ceramic Floor Tiles Aitana Pardo 45x45cm, 1st Grade. Matt Finish. Price per m². Ceramic Floor Tiles Alpia 45x45cm, 1st Grade. Price per m². 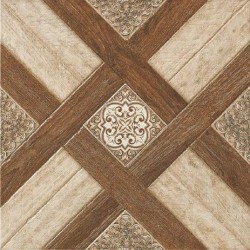 Porcelain Floor/wall Tiles Antigua Cotto 45x45cm, 1st Grade. Matt Finish. Anti-slip Pre-cut 22,5x22,5cm. Price per m². Porcelain Floor/wall Tiles Archie 45x45cm, 1st Grade. Matt Finish. Anti-slip Pre-cut 22,5x22,5cm. Price per m². Porcelain Floor/wall Tiles Briana Marine 45x45cm, 1st Grade. Matt Finish. Anti-slip Pre-cut 22,5x22,5cm. Price per m². Porcelain Floor/wall Tiles Briana Rose 45x45cm, 1st Grade. Matt Finish. Anti-slip Pre-cut 22,5x22,5cm. Price per m². 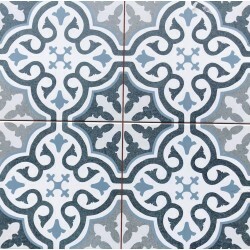 Ceramic Floor Tiles Cardiff Burdeos 45x45cm, 1st Grade. Matt Finish. Pre-cut 22,5x22,5cm. Price per m². 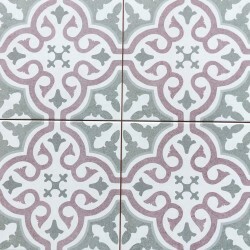 Ceramic Floor Tiles Castelo 45x45cm, 1st Grade. Price per m². Ceramic Floor Tiles Castle Caoba 45x45cm, 1st Grade. Matt finish. Price per m². Ceramic Floor Tiles Castle Cerezo 45x45cm, 1st Grade. Matt finish. Price per m². Ceramic Floor Tiles Castle Ebano 45x45cm, 1st Grade. Matt finish. Price per m². 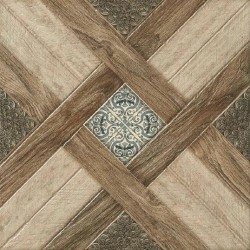 Ceramic Floor Tiles Castle Pino 45x45cm, 1st Grade. Matt finish. Price per m². 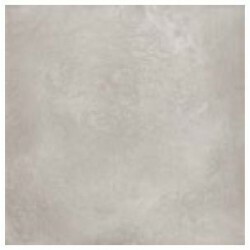 Porcelain Floor Tiles Cement Grey 45x45cm, 1st Grade. Matt Finish. Price per m². 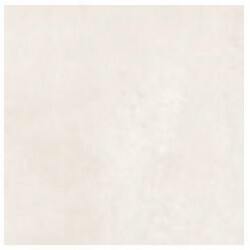 Porcelain Floor Tiles Cement Ivory 45x45cm, 1st Grade. Matt Finish. Price per m². 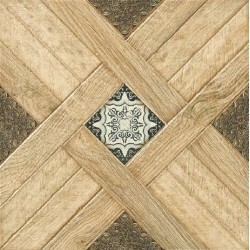 Ceramic Floor Tiles Chester Black 45x45cm, 1st Grade. Matt Finish. Pre-cut 22,5x22,5cm. Price per m². Ceramic Floor Tiles Dama Cotto 45x45cm, 1st Grade. Gloss Finish. Price per m². 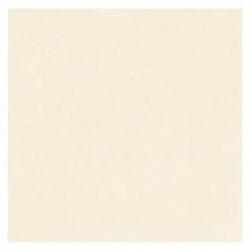 Ceramic Floor Tiles Dama Cream 45x45cm, 1st Grade. Gloss Finish. Price per m². 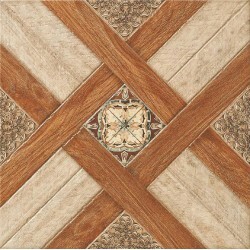 Ceramic Floor Tiles Dama Ivory 45x45cm, 1st Grade. Gloss Finish. Price per m².